In the beginning of my final semester of Amherst College, I applied to work as a research assistant in a language-learning lab at the University of Massachusetts, Amherst. A number of my psychology classes from college had touched upon the learning disability dyslexia, and it had sparked my interest to learn more. Part of my job at the language-learning lab would involve administering weekly student assessment tests using a specially designed computer program. On my initial tour of the learning lab, the head of the lab, Professor Royer, explained how the lab worked and about the research behind this method of remediation. After showing me around, he had the lab manager give me the assessment test that I would be giving the students. The test was a series of nonsense words such as; drack, ealtur, and cliel that had to be pronounced out-loud. The test was scored on accuracy and speed and then those numbers were compared to a control group of third graders from around the nation. I scored in the 38th percentile. Dyslexia is a life-long condition that cannot be “cured.” Although it never goes away, there are many strategies dyslexic individuals employ to get past some of the hurdles. 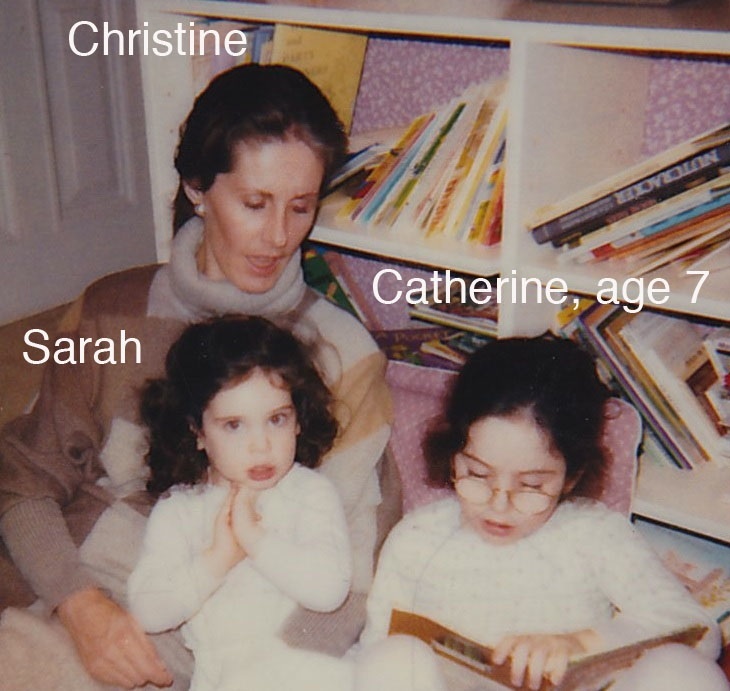 This book chronicles, with the help of my family, particularly my mother, my life with dyslexia and some of the things I have learned along the way. As the title suggests, it is first a look backwards at my struggle with words, but then it is a look forward, toward the many things I hope to accomplish, using the knowledge I have gained about how I learn best. The misspelling of backwards and forwards was purposeful. Although I am sure it is irritating to editors, the misspellings highlight that this is most simply a book about words.